Good morning. 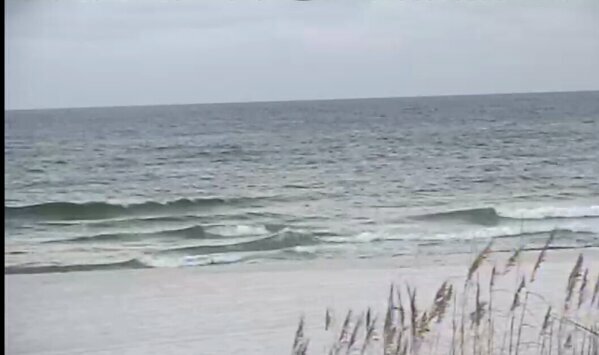 We have some small surf still. 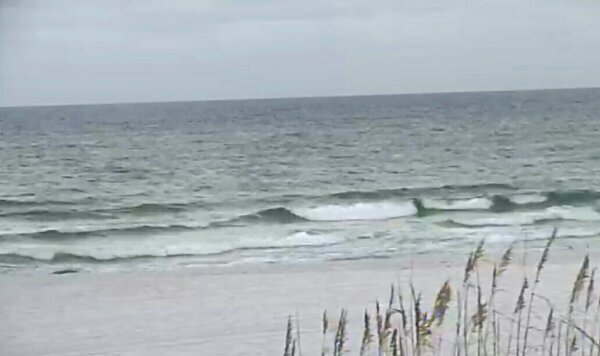 It’s running solid knee high with a bigger peak on set waves. I wouldn’t call it thigh high but it is close on the big sets when they do come through. The wind is blowing out of the ENE at 6-8 mph causing for a bump on the surface. High tide was at 4:27 this morning and low tide is at 4:17 this afternoon. Have an awesome Friday and we will give you another surf report at midday.